Today I had a practically perfect day. 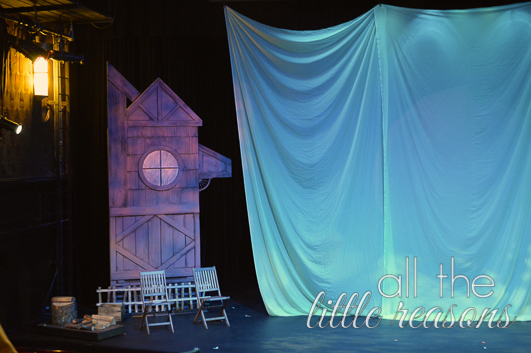 It began at the Magical Theater (appropriate name for a magical day!). 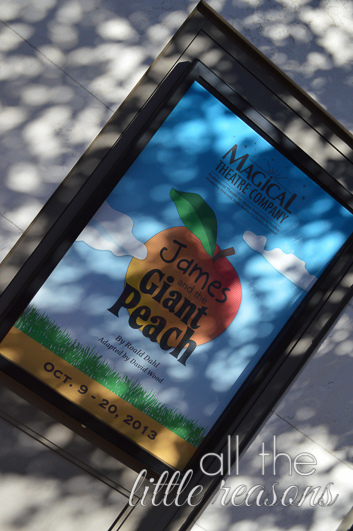 We saw James and the Giant Peach with friends. 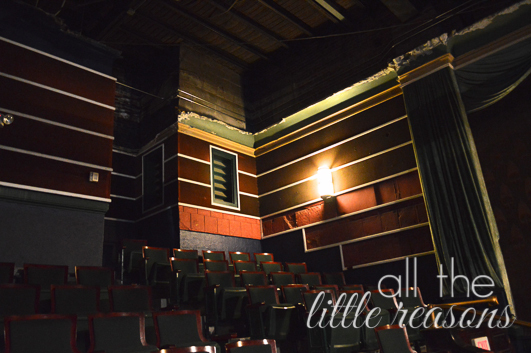 The 285 seat theater was so intimate and cozy. I love the exposed brick and rough edges. I love sitting so close to the actors. I love feeling the thrill of live theater. It never gets old and I want to instill that passion in my kids.